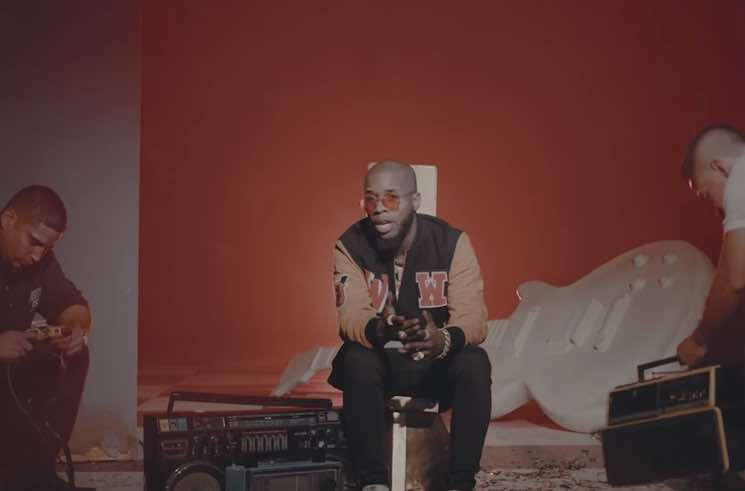 Tory Lanez released his latest LP Memories Don't Die earlier this year, and now he's unveiled a video for album cut "Benevolent." The clip was directed by Lanez and Mid Jordan, and opens with a violent altercation, followed by a string of rap videos clichés. Around the halfway point, though, we see that it's all an act (except for the scantily-clad women), and the Toronto rhymer takes viewers behind the scenes of the video set. Check out the video for "Benevolent" below. Lanez will embark on a string of North American tour dates next month. See the upcoming itinerary here.